Value care works extensively with Hospice Providers and understands how important it is to help clients who are faced with critical, life changing health issues. 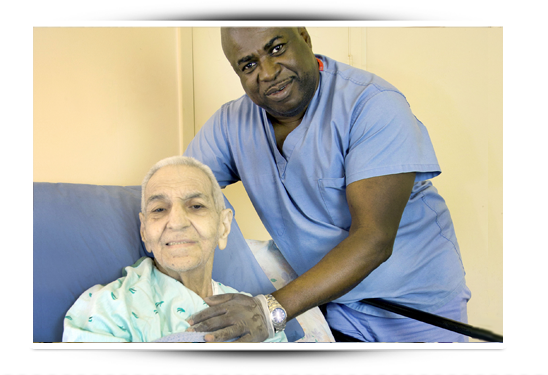 If someone you love is in need of Hospice Care, we will refer you to a Hospice Provider. We can offer your loved one additional support that complements these Hospice Services by referring a compassionate and qualified caregiver. The caregivers we refer are available wherever you need them most, including at Hospice Care Units and Facilities or in the privacy of your loved one’s home. They will be close to your loved one day or night. If someone you love needs additional Hospice Support we can refer a caregiver who will provide your loved one comfort, dignity, compassion and assistance that helps to maximize their quality of life.